Hair trends for men 2018. Let’s talk about men’s hair trends for the Spring Summer 2018 season with Marco Iafrate, Hair Creative Director, Session & Education Artist, Co-Founder @ Deco. Marco is regularly to be seen backstage at the Fashion Weeks, and is one of the best sources of information about the latest hair trends. We asked Marco Iafrate to guide us through the new hair trends for men, the hair trends for Summer 2018. 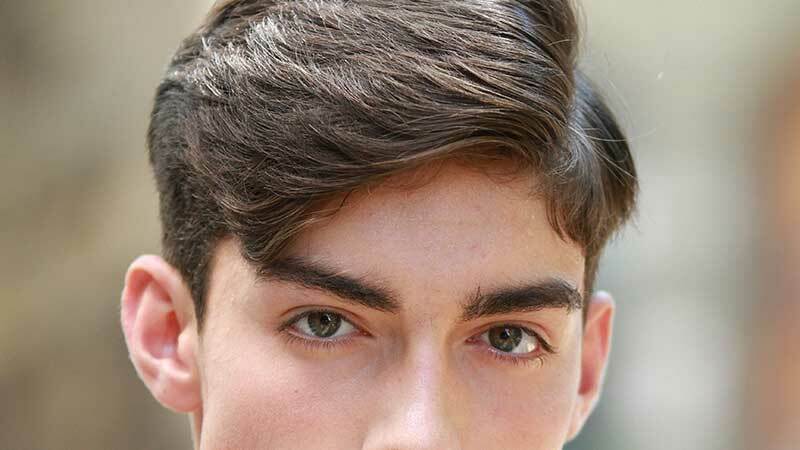 Which hair trends are we going to see for Spring Summer 2018, and which are the main hairstyles and haircuts for men you consider to be the most interesting? This Spring Summer will be the Punk style, like Sid Vicious, not exactly the same of course, but same kind of messy texture. Probably more indicated for people whose idea is to grow the hair or haven’t had a cut for a while and the hair is still looking in shape. Sacai Men’s Show is a great example of this new trend. 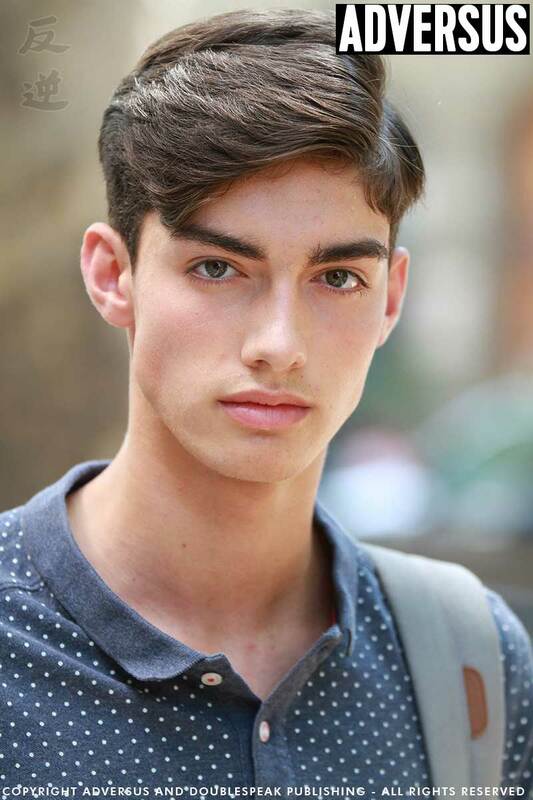 Another look can be classified as the Slick Back, leaving the hair slightly damp and use a good amount of either gel if you want a stronghold or a styling creme for a soft hold. Also, I’ve noticed a big come back on the ‘90s hair bleaching for men’s, as well as natural texture, side part no blowdry no or little holding products. Dolce & Gabbana is representing a lot of this trends. Which products for hair styling will we use for Summer 2018? Shiny or matte? What about textures and volumes? Salt Spray to control the natural texture and for the bleached ‘90s inspired hair. Let’s talk about the hipster look. Long beard, grooming, attention to detail, very detailed and defined side part… Is this something we will leave behind, or is this trend or its evolution, going to follow us also for the Spring Summer 2018? For sure is still on, after the big comeback of the barber shops, many men are looking after themselves more and more, it’s a trend that will continue to expand due to the links with Bars/Speakeasy, Cocktails Academy and Bespoke Motorbikes. A common trend that we will see for a while is the fading techniques combined with a more portable groomed beard. Every trend has a countertrend. 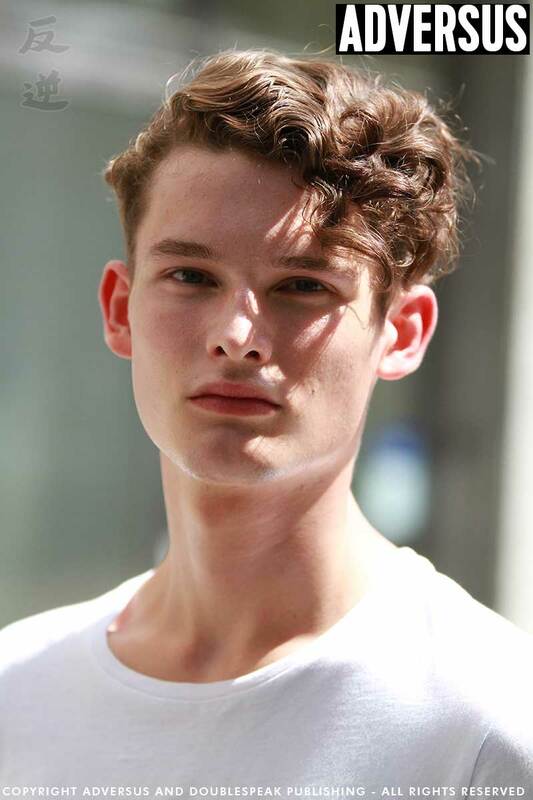 What is the unexpected countertrend we might see around, talking about men’s hair trends? Homemade haircuts, too many tutorials have encouraged people for DIY haircuts, could be good or could be a disaster.